Turn to us for affordable spay and neuter of your pet. There are just too many benefits for your pet with sterilization. For female pets, it helps reduce the chance of breast cancer and uterine infections. For male pets, it also helps reduce the chance of cancer. Let your pet live longer with our affordable spay & neuter services. Plus, it helps cut back on unwanted pregnancies and reduces the animal population. There are already too many homeless pets. With our pet dentistry services, you can optimize your pet’s overall health. Most pets have periodontal disease by the time they are three years old, which can adversely affect the organs. Veterinarian Dr. Kerolos inspects the teeth and gums of your pet and performs extractions when needed. He removes all plaque and tartar for a great smile. If your pet has an emergency, no appointment is needed. Surgery may be needed for foreign object ingestion, the ingestion of a poison or a blunt force trauma like getting struck by a car. We’re equipped with digital radiography, ultrasound and a lab for quick blood work results. If surgery is needed, we carefully monitor your pet’s respiration rate, heart rate and temperature during the surgical procedure. Our pet wellness exams are comprehensive. Dr. Kerolos will check your pet’s ears, eyes, skin and abdomen. He will also ask you questions about your pet’s behavior. A pet wellness exam is also the ideal time to update your pet with any needed vaccinations. While visiting us for a pet wellness exam, you can also have your pet microchipped. This greatly increases the chances of getting your companion back if they stray from home and get lost. Contact Our Veterinarian in Laguna Hills Today! 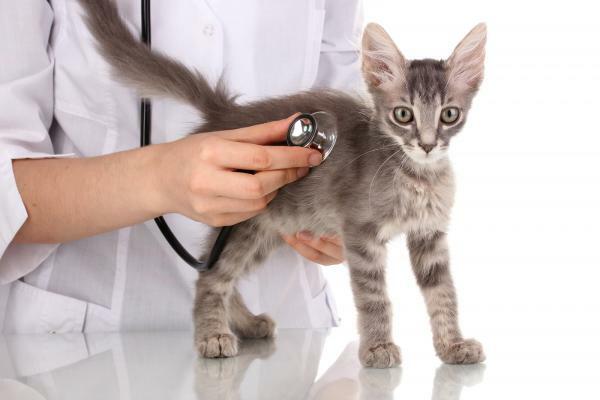 Is it time for your pets annual wellness exam? Has your pet exhibited a change in routine? Give us a call in Laguna Hills at 949-232-1788 to schedule an appointment today. Our friendly staff looks forward to meeting you!